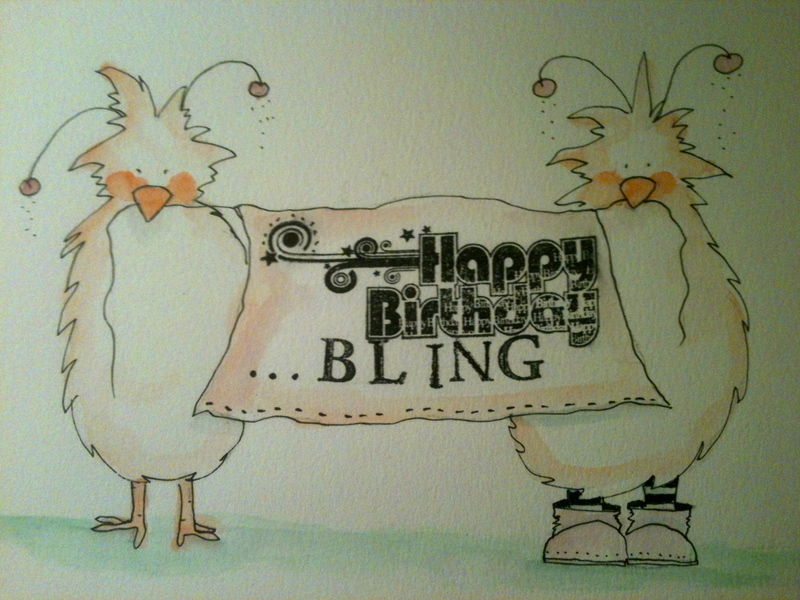 Today is Bling’s birthday, so I asked the chicklets to help with the celebration. They were happy to oblige. Remember when you used to run in these?